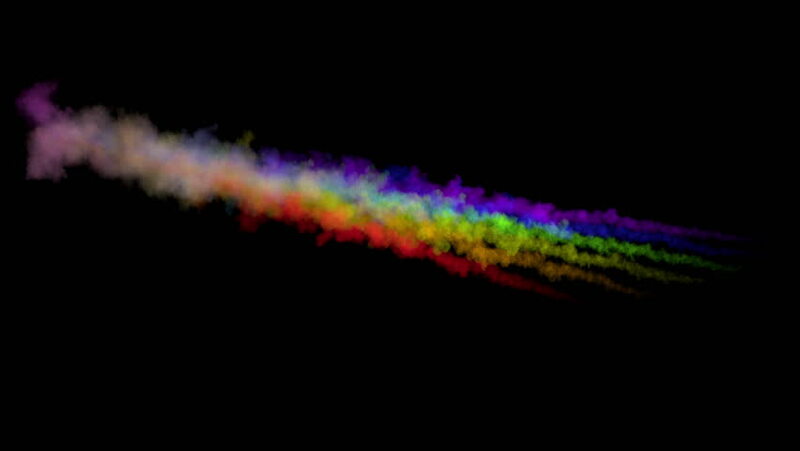 Colored rocket trails / firework trails (with alpha channel). Separated on pure black background. hd00:23laser rays weapon,crazy fire & spitfire. 4k00:28Abstract flowing line background. Graphic looping element.